1 The journey of the French Merci (merci means "thank you" in French) Train began a few years before it arrived in New York Harbor. It was a response to the arrival of the American "Friendship Train" in France. The Friendship Train arrived in France in December of 1947. 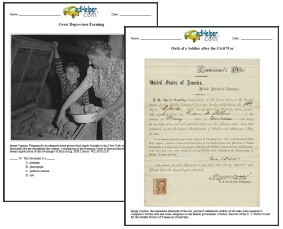 It brought food and monies donated by the American people to help in the recovery process after World War II. 2 The Merci (Gratitude) Train was the idea of a French railroad worker named Andre Picard. It was made up of forty-nine box cars filled with gifts from the citizens of France. 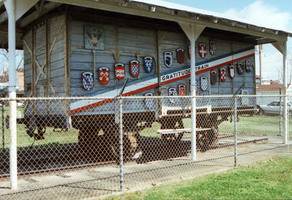 The train was an expression of gratitude from the people of France for the desperately needed relief supplies sent on the Friendship Train in 1947. 3 The boxcars were originally called "forty and eight" boxcars because they could either carry forty men or eight horses. Many of these same boxcars were also used to transport Jewish prisoners to the Nazi concentration camps.